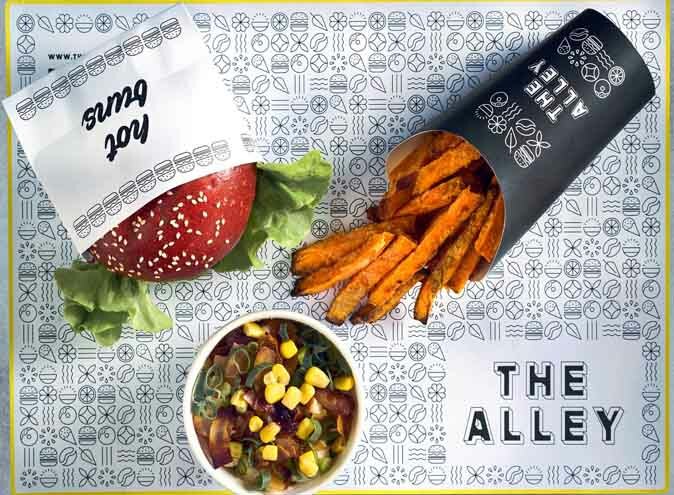 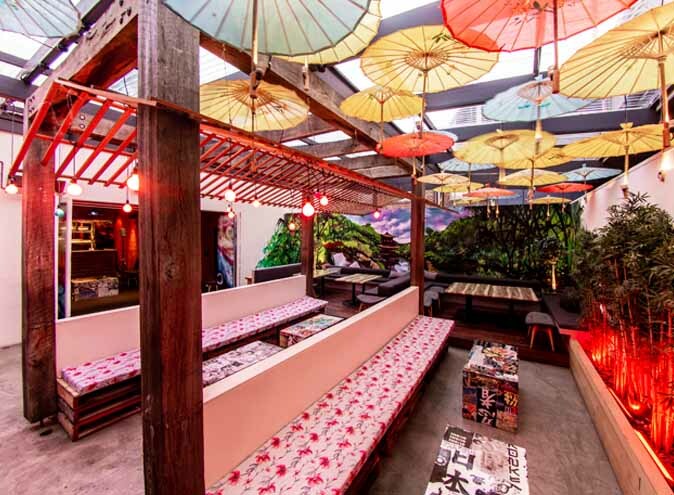 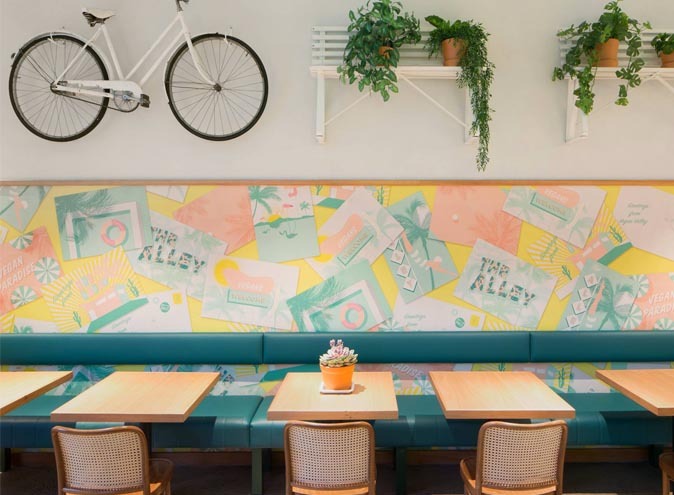 Located on St Kilda Rd, The Alley is a vegan paradise. 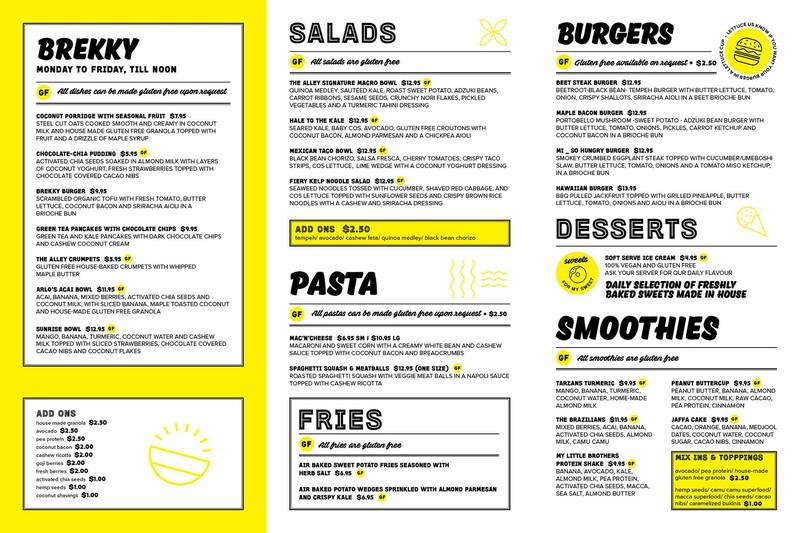 With the option to 'grab and go' or dine-in, the chic cafe has everything, from burgers and pasta to sundaes and vegan birthday cakes. 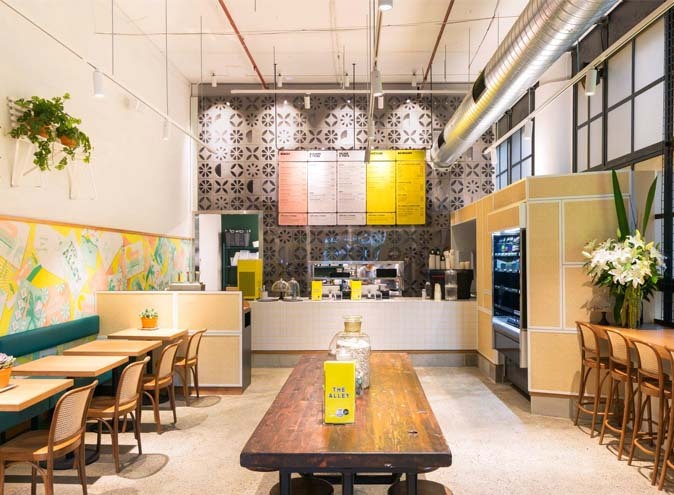 The decor is cool, colorful and vibrant, reflective of the cafe's overall ethos. 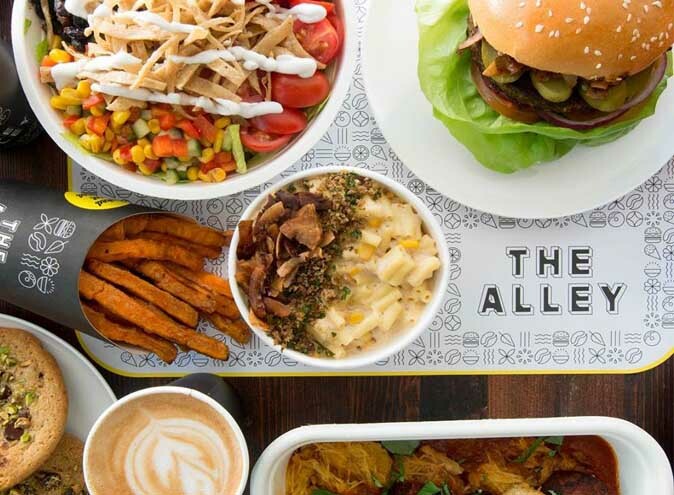 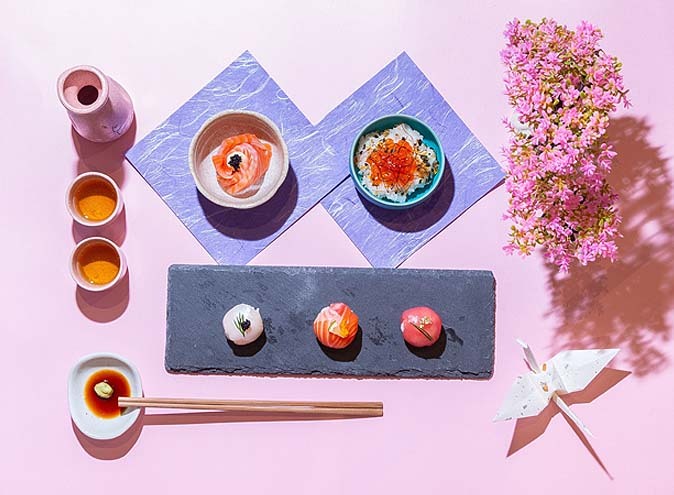 The Alley is also known for its decadent selection of vegan desserts. 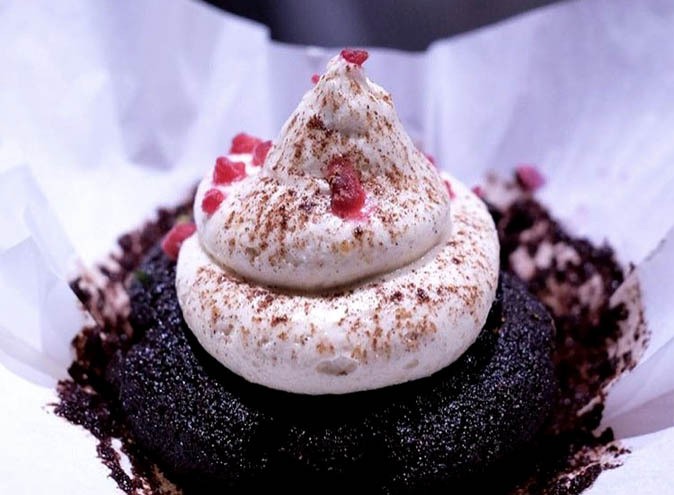 Don't miss our list of 5 Drool-worthy Vegan Desserts on the South Side for more cruelty free indulgences. 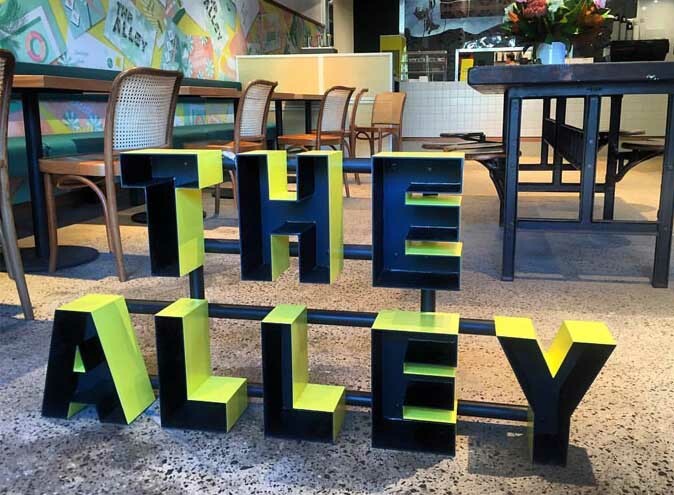 Contact The Alley via the contact form provided or by the phone number, email & web address below the form.